Russian President Vladimir Putin has announced that Russia will no longer be going ahead with its construction of the South Stream gas pipeline, which would have skipped Ukraine in its route through the Black Sea to Bulgaria. The decision to halt the project – which was to be funded by state-controlled energy giant Gazprom – was announced in Ankara following talks with Turkish President Recep Tayyip Erdogan. The decision has provoked mixed reactions across Europe. 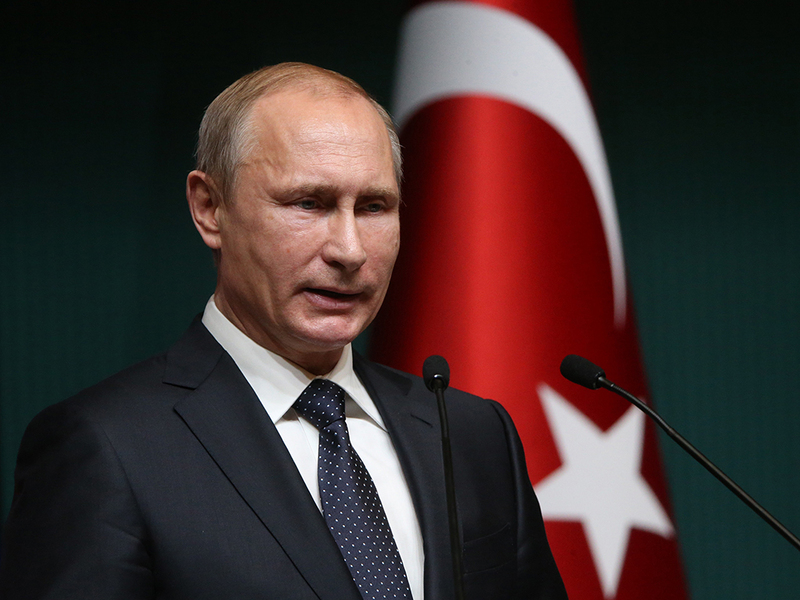 Putin said Russia will now consider building a gas hub on the border between Turkey and Greece as an alternative means of supplying gas to southern Europe. Energy specialist Martin Vladimirov told the BBC that the South Stream was “simply too big a burden” for Gazprom, adding that it now intends on tapping into Chinese markets. He added that scrapping the plans would mean Bulgaria missing out on around €400m per year. The European Commission had objected to the plans on the grounds that it would breach competition rules in making Russia both the gas provider and the pipeline owner. There were concerns from others that the project would mean increasing Russia’s economic and political power in Europe. Those backing the termination of the plans say it should be beneficial in reducing the continent’s reliance on Russia and could drive the EU to create a common energy policy. While Ukraine welcomed the news, Hungary, Serbia, Austria and Italy had been supporters. Those in favour of the project had argued that in bypassing Ukraine it would prevent gas supply being disrupted in the way it had been between Moscow and Kiev in earlier years. Other sources of energy are currently being sought out; a pipeline between Hungary and Slovakia is set to be ready in January, while another is being built to connect Hungary with Romania. Azerbaijan is meanwhile set to begin supplying Europe with gas via the Trans Adriatic pipeline in 2019, further diversifying the continent’s energy sources – which currently derives 30 percent of its gas from Russia.